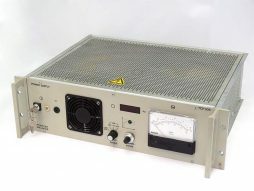 Balzers – Pfeiffer TCP-300 turbopump controller from stock. 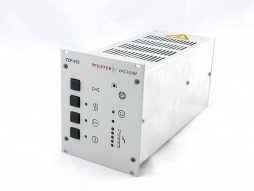 The TCP300 controller is compatible with several Balzers-Pfeiffer turbo pumps. 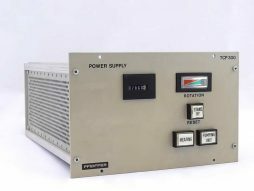 The TCP300 has easily accessible controls arranged on the front panel. 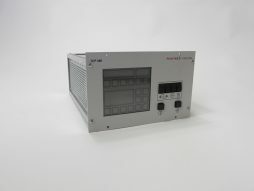 Balzers Pfeiffer TCP-380 turbopump controller from stock. 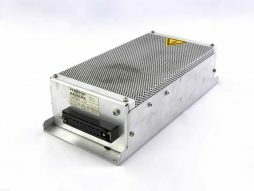 The TCP380 controller is compatible with several Balzers-Pfeiffer turbo pumps and is a microprocessor-controlled unit with diagnostic and monitoring functions. It monitors oil flow, motor temperature, housing temperature, turbo pump speed and motor current. The TCP380 has easily accessible controls arranged on the front panel. This results an extended service life of the bearings and reduction in noise and vibration. TPH/U 040, TPH/U 050, TPH/U 060, TPH/U 062, TPH/U 110, TPH/U 140, TPH/U 170, TPH/U 190, TPH/U 240, some TMH/U 260, TPH/U 270, TPH/U 330, TPH/U 520M. 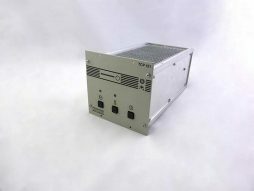 We offer optional pump cables with this Pfeiffer Balzers TCP121 controller.